Do you like using Gatotkaca in Mobile Legends: Bang Bang? 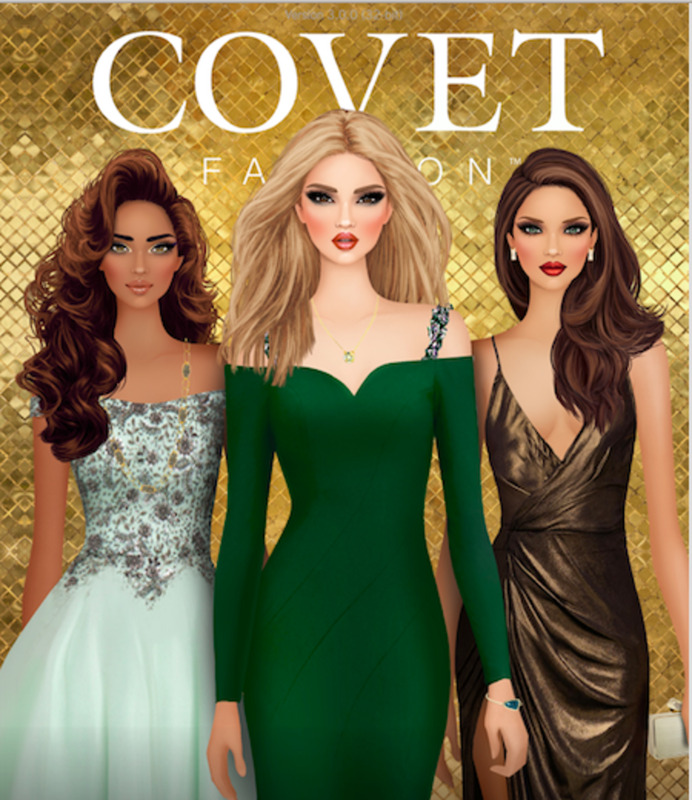 If your answer is yes, then this guide is for you! As the Mighty Legend, Gatotkaca needs to be equipped with the proper items in order for him to demonstrate his omnipotence as a god. 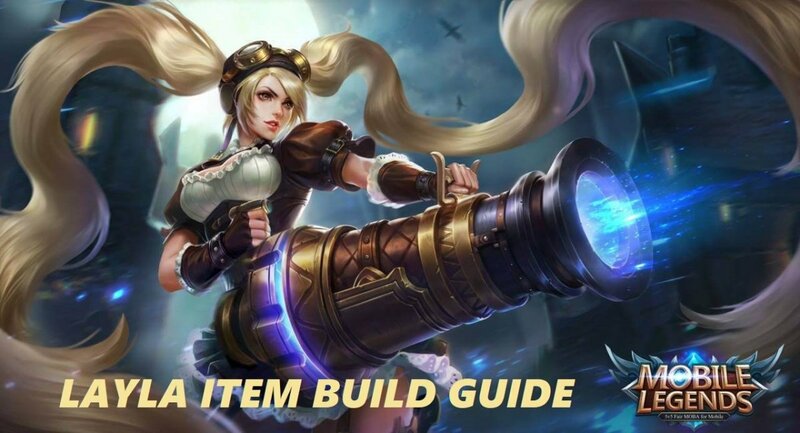 Fortunately, this guide provides item build ideas for you to use so you can lead Gatotkaca to victory. 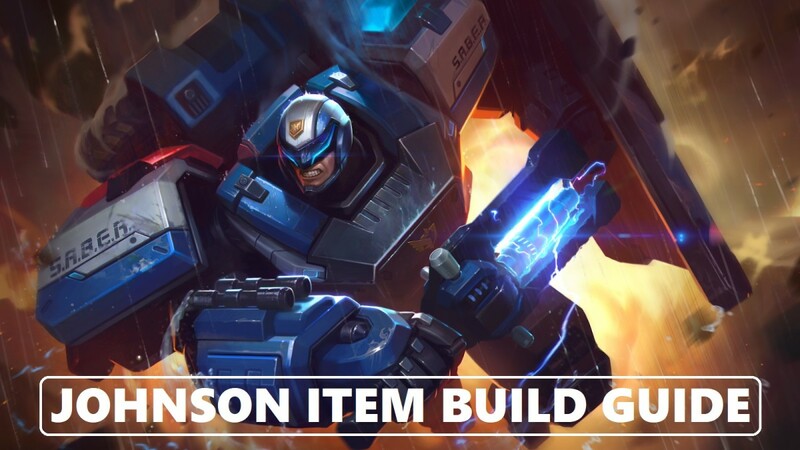 Without further ado, here are three item builds that synergize well with Gatotkaca’s muscles of iron and bones of steel. 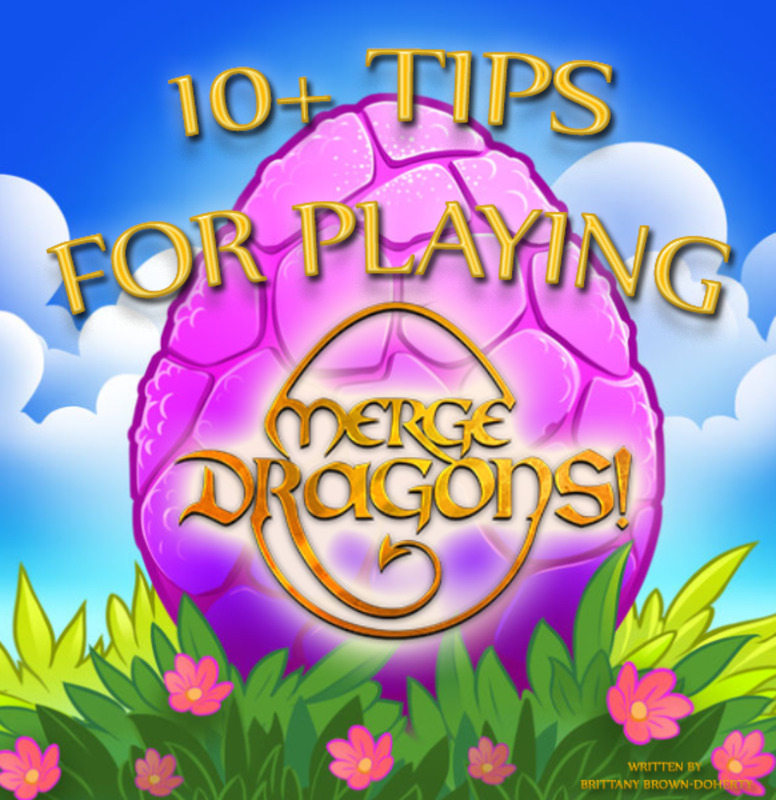 You can follow them perfectly or even tweak them a little bit. Do whatever it takes to be a legend! Have you unlocked Gatotkaca in Mobile Legends? As the name implies, the Unbreakable God Item Build boasts overwhelming defensive power! 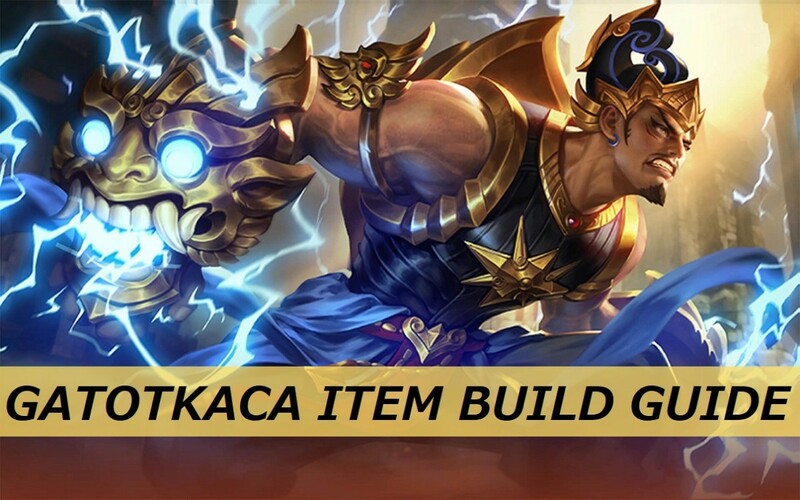 It has been established that Gatotkaca is one of the toughest tank heroes in Mobile Legends, due to the fact that he has a passive skill that can raise his defense to the highest limit. With the Unbreakable God Item Build in tow, his defensive power just shoots up through the roof! Gatotkaca is, in every aspect, a solid tank no matter what build he dons. Yet, the Unbreakable God Item Build fortifies his defenses even more. 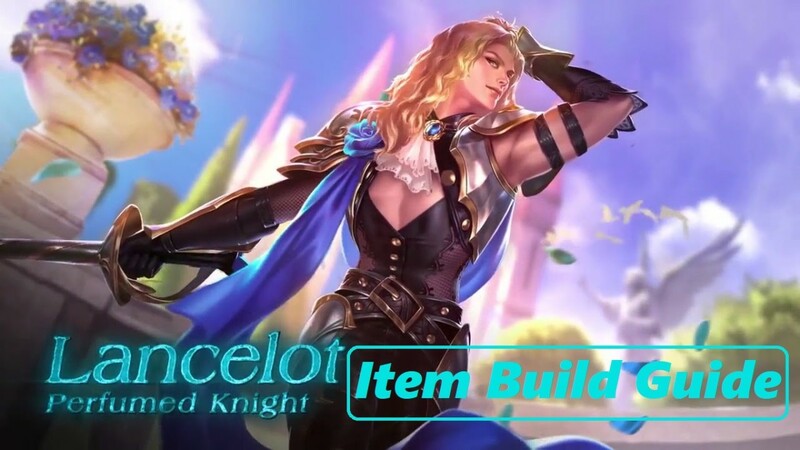 All of the items in this build synergize in order to provide him abundant amounts of HP, physical defense, and magical defense. Aside from those, the items here also provide unique effects such as; Burning Soul, Vengeance, and Deter—all of which are skills that are capable of steadily chipping off the HP of the enemies. As for the existence of the Wizard Boots here in this build, it is important to know that Gatotkaca can easily accumulate assists. Having said that, you’ll be able to amass gold faster from the start if you prioritize crafting this piece of equipment as your first core item. Unique Passive (Plunder) – Grants 80 gold for each assist. Unique Passive (Vengeance) – Deals 25% of the physical attack of enemies as physical damage against them when you receive damage from their basic attacks. Unique Passive (Deter) – Reduces the attack power of enemy heroes by 6% for 2 seconds whenever they attack your hero. This effect can stack up to 3 times. The Celestial Wrath Item Build might seem like an unorthodox build to many, but it does shine in a lot of precarious moments. Everyone should know that even without items, Gatotkaca is still a heavy-duty tank hero; and It’s all thanks to his Steel Bones passive skill. Thus, the shift of focus from defensive items to magic power-boosting items is remarkably feasible! The offensive power of Gatotkaca’s skills relies heavily on the amount of magic power he has. Hence, equipping him with items that raise magic power and magic penetration allows his skills to deal even more damage. 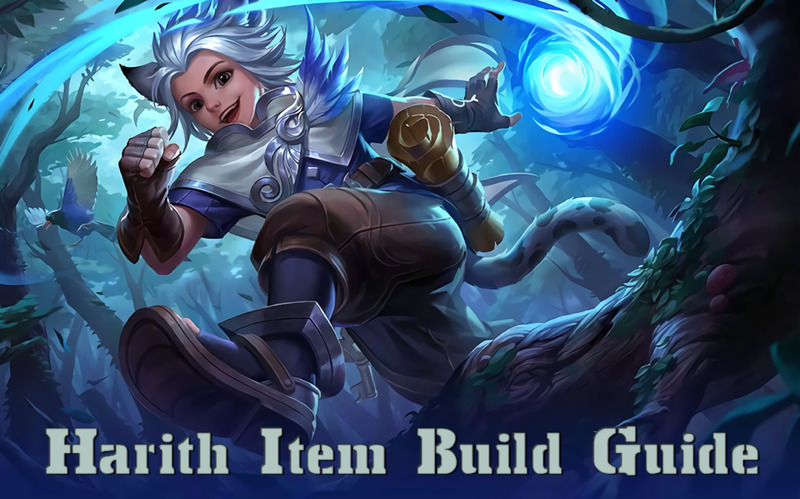 Amongst the items that are present here in this build, two items stand out—the Soul Scroll and the Winter Truncheon. Since Gatotkaca can effortlessly accumulate assists and doesn’t die easily, the Soul Scroll can supply him a significant amount of magic power during the early game at a very cheap price. As for the Winter Truncheon, it not only provides a decent amount of magic power, physical defense, and HP, it also allows the usage of a unique skill called Frozen, which can render Gatotkaca impervious to all damage and debuffs for 2 seconds. This skill is really useful in critical situations. Gatotkaca can use it to either escape certain death or stall enough time for the arrival of reinforcements. Not many can effectively utilize the Celestial Wrath Item Build well. But, once you discover its strengths and advantages, it becomes easier to unleash celestial wrath upon the enemies and achieve victory. Unique Passive (Soul Steal) – Gains 5 Soul Stacks after eliminating enemy heroes and 3 Soul Stacks for each assist. Every 15 Soul Stacks automatically convert into 30 points of Magic Power permanently. Magic Power accumulation caps at 120 points. Note that if the hero dies before reaching 15 Soul Stacks, the said hero will lose all the accumulated Soul Stacks. Unique Active (Frozen) – Renders the hero immune to all damage and debuffs for 2 seconds upon activation. This skill has a cooldown of 100 seconds. There’s no question about Gatotkaca being a supreme being. But, it’s not always easy to showcase the full might of Gatotkaca as a supreme being on the battle field. Thus, I’ve tailored a build that highlights his supreme powers. This is a build that combines both magical prowess and defensive power. This is the Supreme Being Item Build! Mind you, this is my favorite build for Gatotkaca. The Supreme Being Item Build enjoys the best of both worlds in terms of magic and defense. With this build, Gatotkaca blocks hard, and hits even harder! The first item that needs to be built is the Wizard Boots. 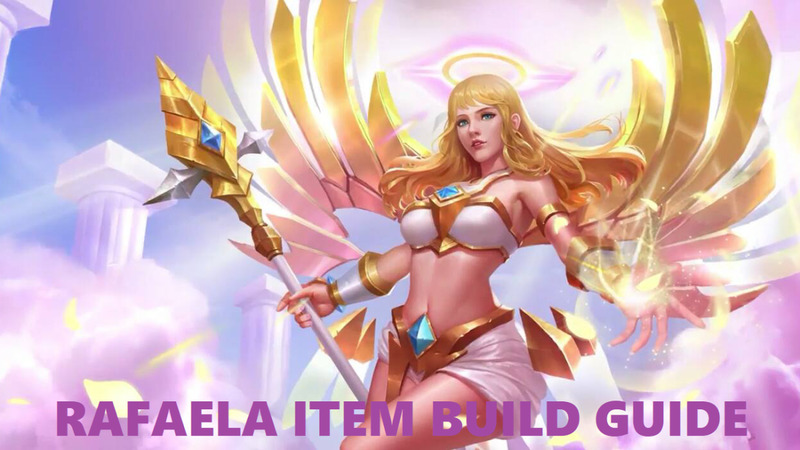 It’s a necessary item that helps in accumulating gold fast so that you can build the other core items in no time. The Winter Truncheon may not seem much, but it does add some much-needed magic power to amplify the damage of Gatotkaca’s skills. Besides, it has a unique skill called Frozen that can save his life in extremely dangerous situations. As for the remaining items, they provide a lot of bulk, and even some offensive effects that can prove detrimental to the opposition. I like how this build is so well-balanced. If you know how to use it effectively, it’s only a matter of time before other players call not just Gatotkaca the supreme being, but also you. Which Item Build do you prefer for Gatotkaca?